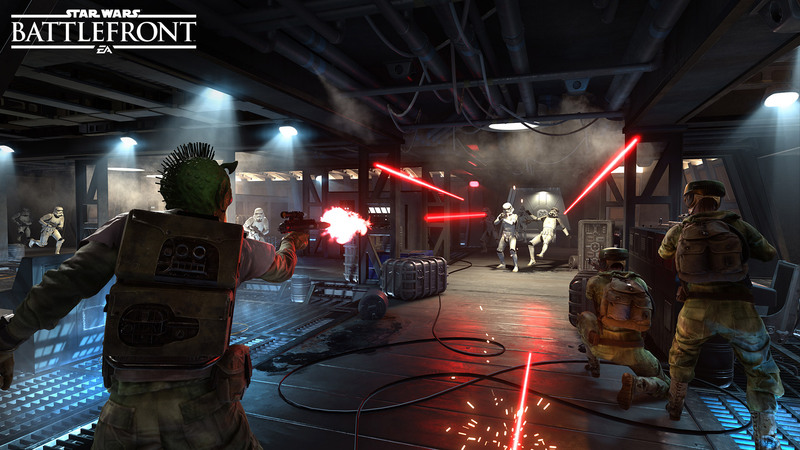 Blasting enemy troopers, dogfighting with iconic starships, playing as Hero characters, creating powerful hands of Star Cards… There’s an entire galaxy of gameplay waiting for you in Star Wars™ Battlefront™ – and we want to make your first moments on the battlefront count. We’ve gathered 20 tips that will aid you on your path to becoming a master. 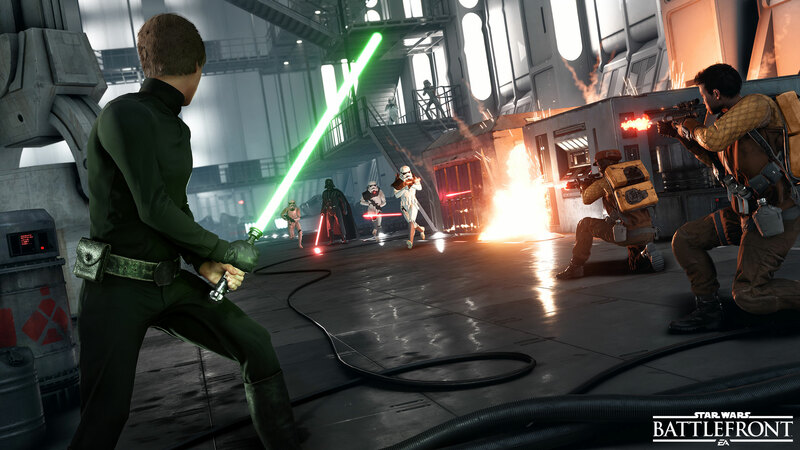 These simple but crucial pointers come straight from the DICE development team and cover weapons, vehicles, and more. 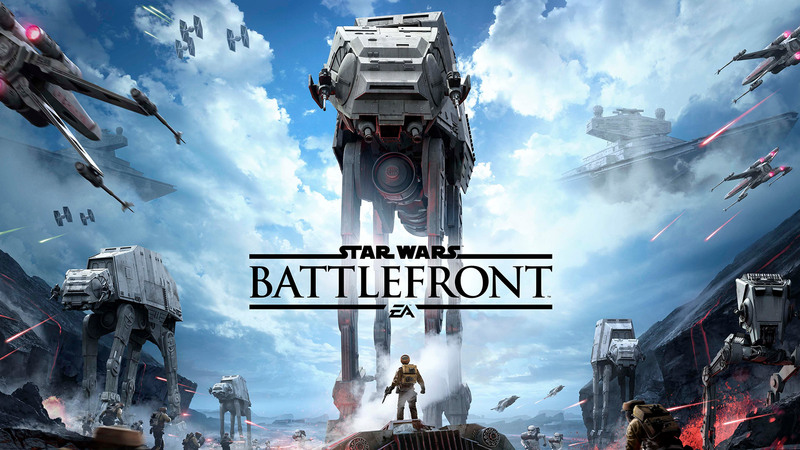 There are many more tips to learn about Star Wars Battlefront, so stay tuned for more tips like these. 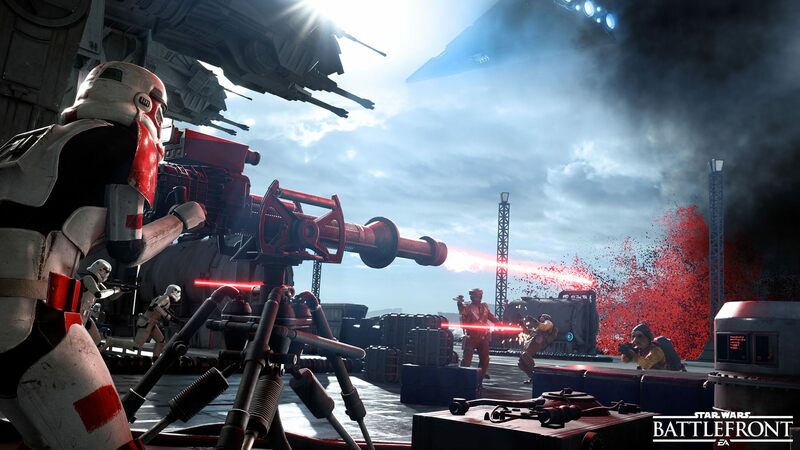 We also recommend the Training Missions, where you’ll get a chance to pilot X-wings and play as Darth Vader on your own or with a friend before facing the heat of live multiplayer. Good luck and may the Force™ be with you! 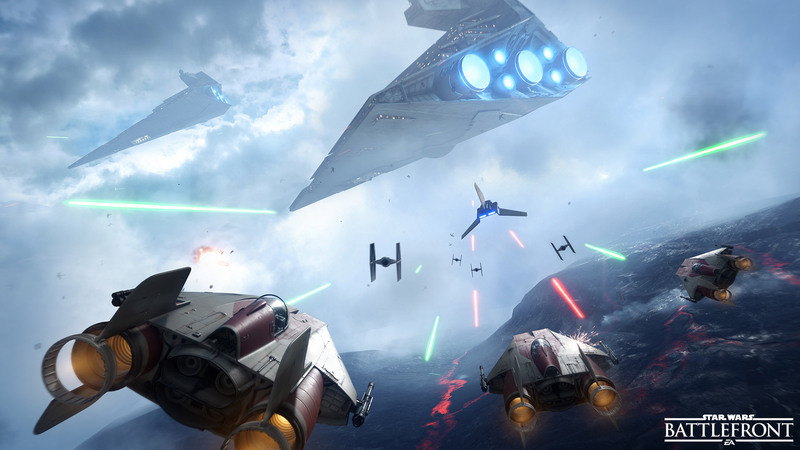 Be the first to get all the latest on EA Star Wars games, including Star Wars Battlefront, as well as other EA games, news, and events. 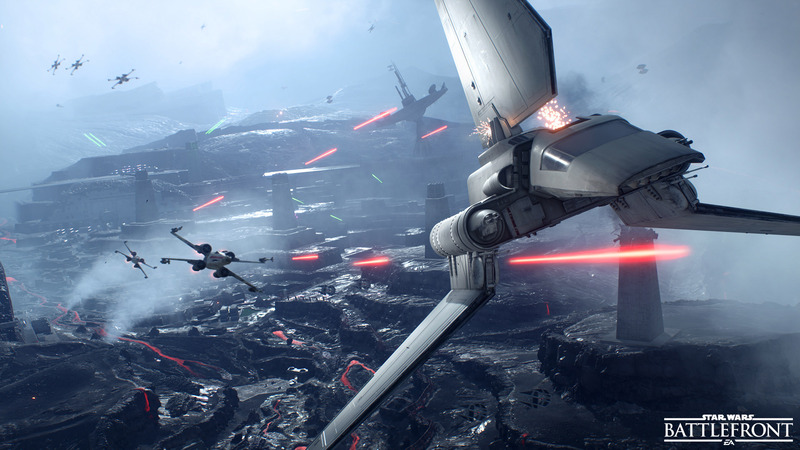 Be the first to get all the latest on EA Star Wars games, including Star Wars Battlefront, as well as other EA games, news, and events.